Join us on Sunday, June 5 as we celebrate our 50th Anniversary as a congregation. There will be a Family Worship service at 11:00 a.m. featuring special music followed by a special Community Celebration at 7:00 p.m. to mark 50 years in the community. There will again be special music and Rev. Dr. Lonnie Atkinson will be our guest speaker. Come GROW With Us! Our annual Compost Sale will begin on Saturday, May 14 at 8:00 a.m. til 1:00 p.m. and will continue on Saturdays May 21, 28 and June 4 or until the compost is gone. (And it’s often gone quickly!) 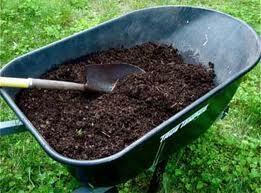 Compost is available by the bag ($6/bag) or in bulk. We need volunteers to help out – come join in on the fun and fellowship as we participate in this annual spring fundraiser. 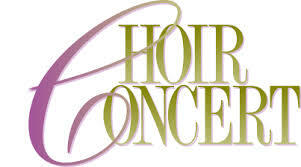 On Sunday, May 15 @ 2:30 p.m. join us for Forte Men’s Choir as they present their first concert of the season. St. Mark’s stands with our fellow Canadians in Fort McMurray, Alberta as they continue to deal with the devastation of the fires. We are taking donations for Faith Presbyterian Church in Fort McMurray and also for the PWS&D Alberta Fires Fund. 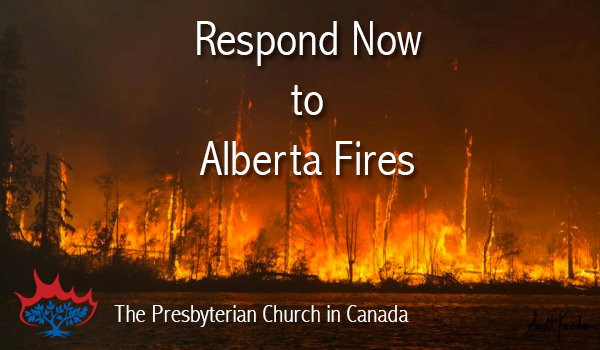 Donation envelopes are available at the church or you can go to www.presbyterian.ca and click on the link to Alberta Fires. Coming this July 25-29, this year our Vacation Bible School will feature Outrigger Island: Living God’s Unshakeable Truth. Registrations have begun for this fun-filled week for children and youth ages 5 to 12. This year, by popular demand, we are adding a Teen/Tween Class for ages 12-14.The program runs Monday- Friday, July 25-29 from 9:00 a.m. til noon each day. There is a one-time $5 craft fee. Registration is limited to 65 children, so register early! 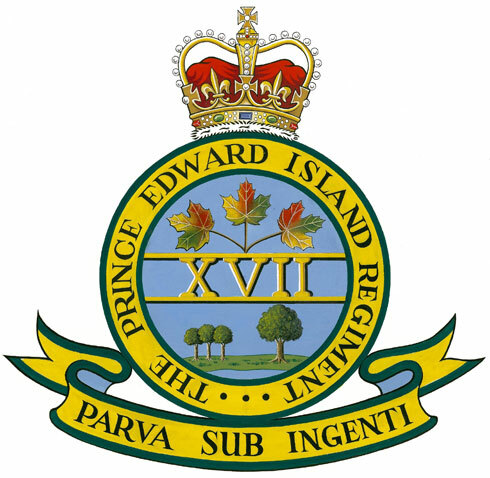 On Sunday, April 24 @ 11:00 a.m., it will be our honour to once again welcome members of the Prince Edward Island Regiment who will be on Church Parade and join us for worship. Their Padre is our own Dr. Tom, and St. Mark’s is proud to welcome the PEIR and celebrate the service of the men and women of the Regiment. Please circle the date on your calendar and plan to join us for this special service. Our annual Spring Yard & Bake Sale will be held on Saturday, May 7 from 8:00 – 11:30 a.m. This sale features dishes, kitchen items, furniture, clothing, books, videos, jewelry and a wide variety of tasty treats like pies, cakes, breads, and preserves. 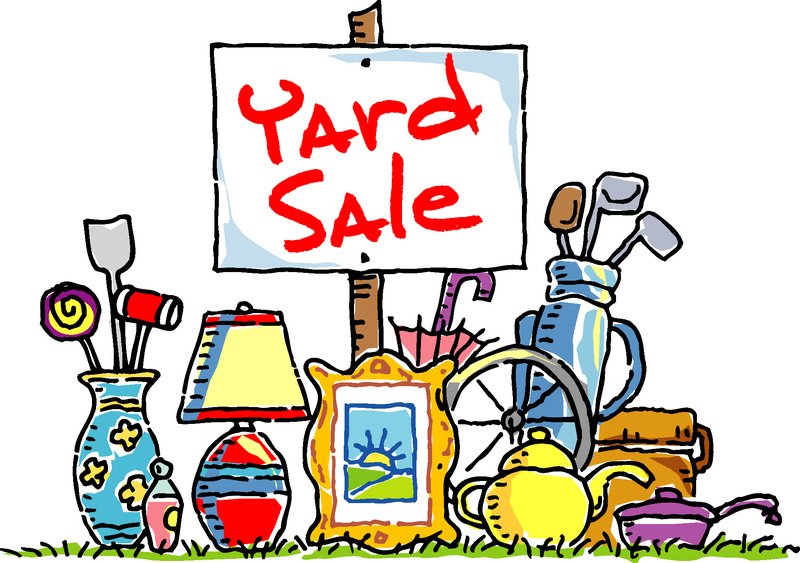 Donations of items for the yard sale will be gratefully accepted on Thursday, May 5 from 5 – 7 p.m. and on Friday, May 6 from 2 – 7 p.m. (Baked goods can be dropped off Friday) Please note: We are unable to accept donations of any electronic devices or equipment – no TVs, DVD players, computers, etc. These items end up costing the church money as they never sell and we are forced to pay disposal fees for them.